The ease with which digital content can be shared online, in addition to its many benefits, has created a host of problems for today's high school and college students. All too often, students are uploading, updating, posting and publishing without giving a second thought to who might see their content or how it might be perceived. lol...OMG! 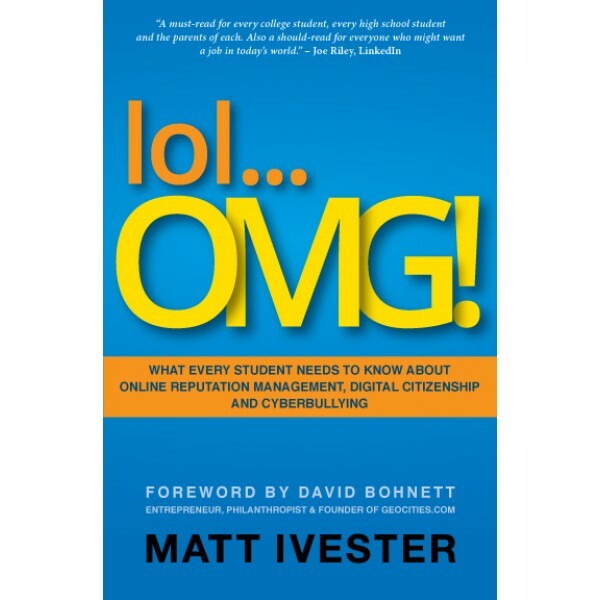 provides a cautionary look at the many ways that today's students are experiencing the unanticipated negative consequences of their digital decisions -- from lost job opportunities and denied college and graduate school admissions to full-blown national scandals. It also examines how technology is allowing students to bully one another in new and disturbing ways, and why students are often crueler online than in person. 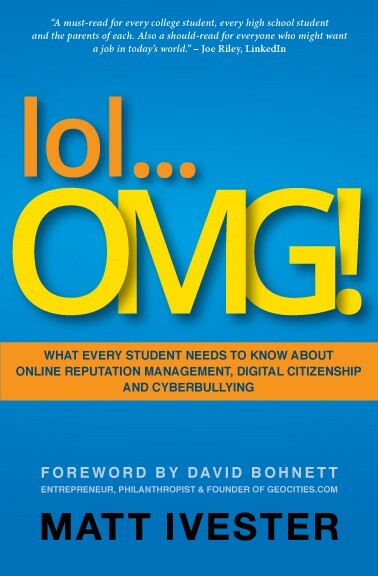 By using real-life case studies and offering actionable strategies and best practices, this book empowers students to clean up and maintain a positive online presence, and to become responsible digital citizens.